Overindulged a little this Christmas? 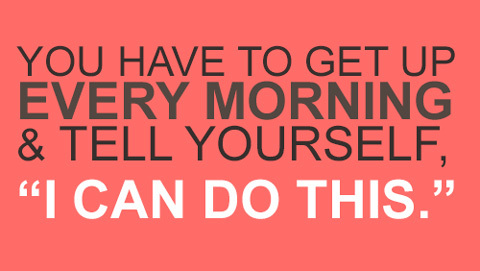 Looking to shed a few kilos and put a spring in your step before the clocks spring forward again? Want to simply feel fit and healthy? this January and February and shed those kilos while supporting profoundly sick children in your community at the same time? 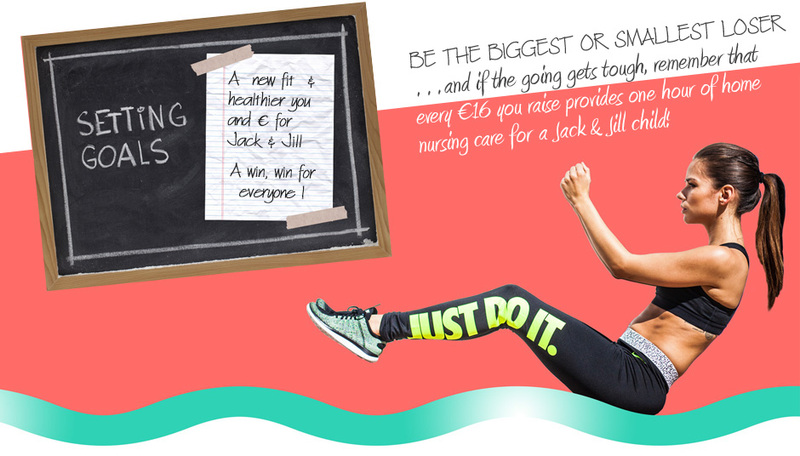 Not only are you doing something for yourself but you will be supporting Jack & Jill children nationwide who are born with or develop brain damage as well as children up to the age of 4 who require palliative care to be nursed and cared for in their own home…. a fantastic undertaking and challenge to start off your New Year! 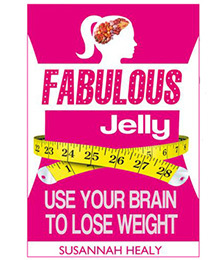 a copy of “Fabulous Jelly” by Susannah Healy who shares her weight loss secrets and tips. Encourage family, friends, work colleagues and anyone you can think of to sponsor you for every kilo you lose or simply just to make a donation, big or small to help you towards that goal! – a simple and easy way to receive sponsorship from friends and family anywhere in the world. Operation Transformation sweeps the country in January and February. Tune into RTE One each week for lots of tips, advice and encouragement to help you with your own challenge and perhaps follow your own personal favourite participant……. Encourage your local gym, dance class, walking/running/cycling club to support the campaign to attract further participants. We’d be delighted to provide posters to advertise the campaign within the club. Link into your local outdoor activities….. also a great opportunity to meet new friends in your area! Wishing you the very best of luck with your personal challenge and a BIG THANK YOU from Jack & Jill!